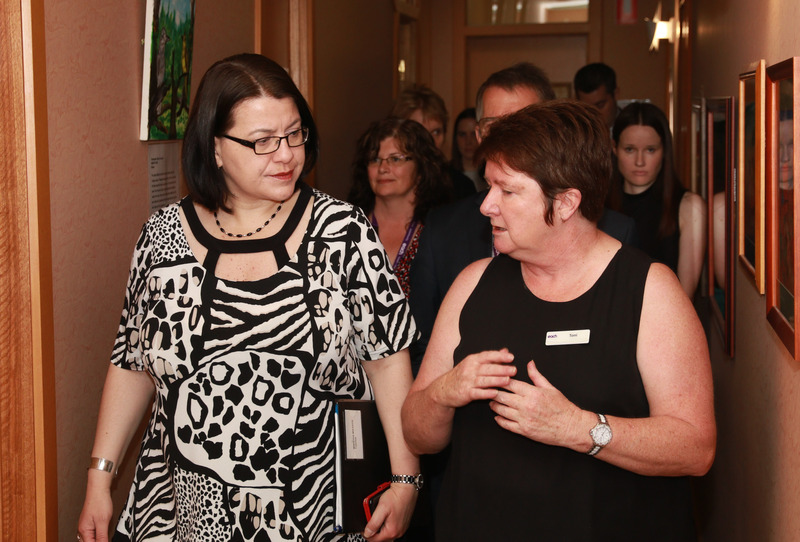 Jenny Mikakos, Minister for Families and Children and Minister for Youth Affairs, has announced that EACH is a successful recipient of a $1.6M Integrated Children’s Centre grant. The grant will support EACH’s $10m development project at EACH’s Child and Family Centre in Ringwood East which will include the expansion of EACH’s childcare centre from 90 to 120 places, and the development of a new facility which will comprise related child and family services including a dental clinic. This project will provide an integrated early years approach to meeting the growing needs of children and families across Maroondah. 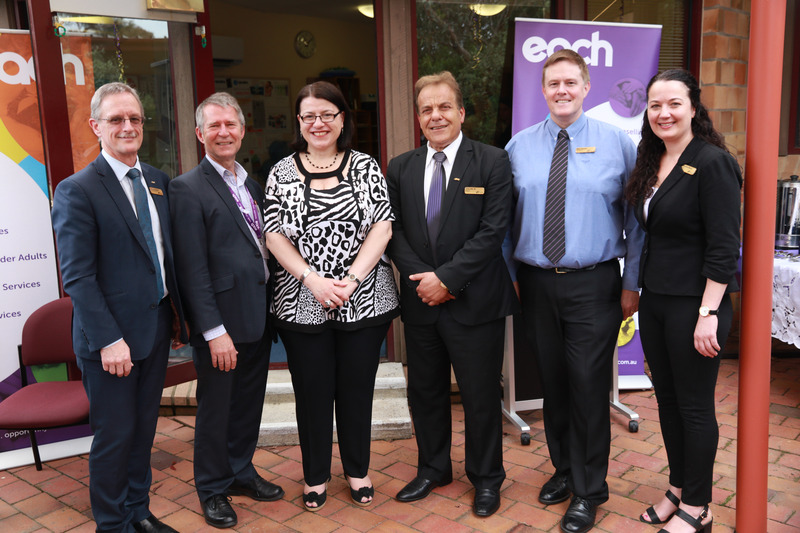 The announcement of the grant was held on site at EACH’s Ringwood East Centre. 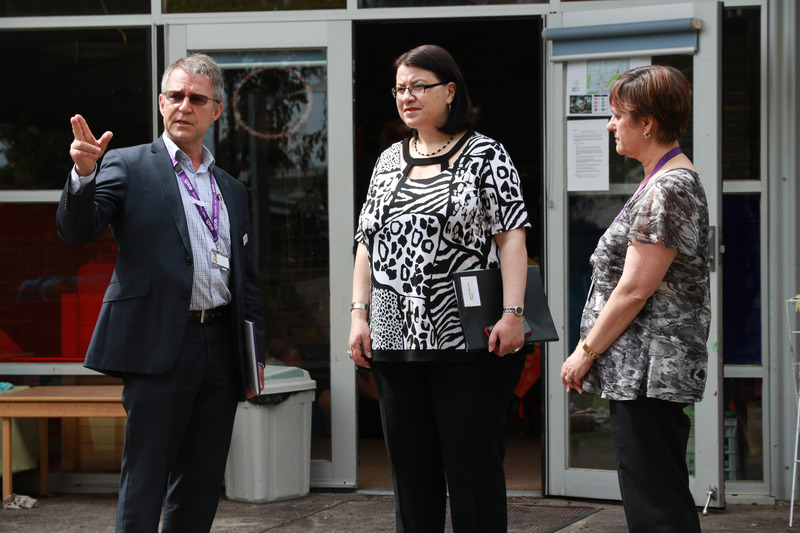 Minister Jenny Mikakos took the opportunity to meet parents and family members of services currently provided by EACH at this location and to view the site first hand. 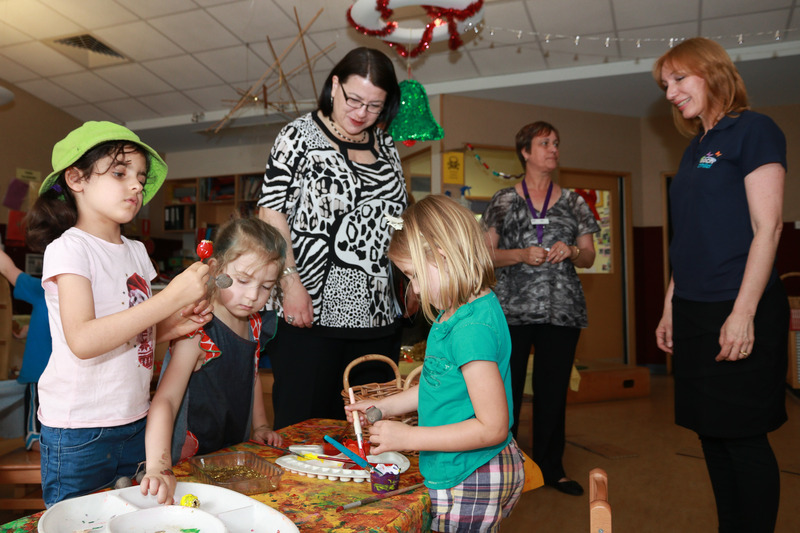 The funding initiative comes in response to the Victorian Government’s commitment to expend $50 million over four years to support local governments and other service providers to invest in early childhood infrastructure. The aim of the investment through the Children’s Facilities Capital Program is to support the provision of high quality early years programs for children and their families. 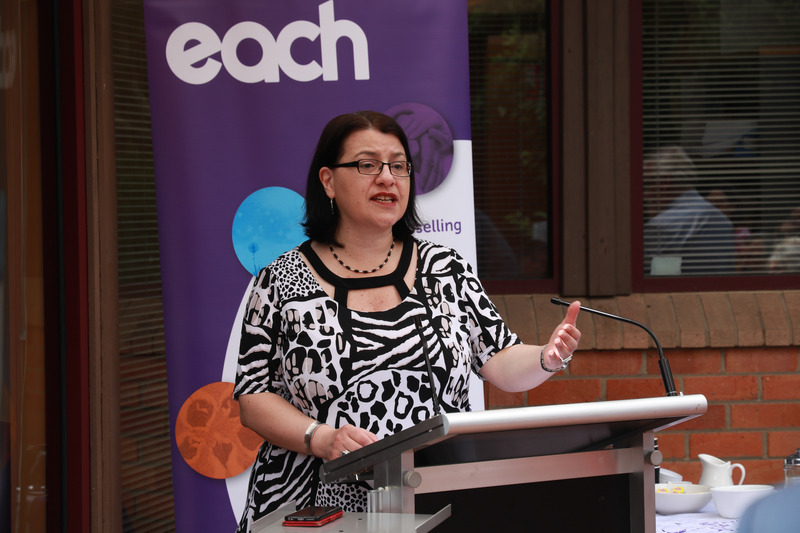 “This development will provide us with the opportunity to deliver enhanced ‘wrap-around’ services which meet not only the needs of the childcare and other early years and family support programs but also a range of medical, nursing and counselling services meeting the needs of the families.” said Peter Ruzyla, CEO of EACH. The development will retain and enhance its existing services including childcare, early childhood intervention, maternal and child health, counselling services and a range of family medical services. The development will also allow for the inclusion of a family dental clinic, a service in significant need in the Maroondah area. For more information on this initiative or to discuss media opportunities please contact Lesley Tarves, Director – Infrastructure, Housing & Strategic Assets on 03 8720 2751 or Lesley.Tarves@each.com.au.